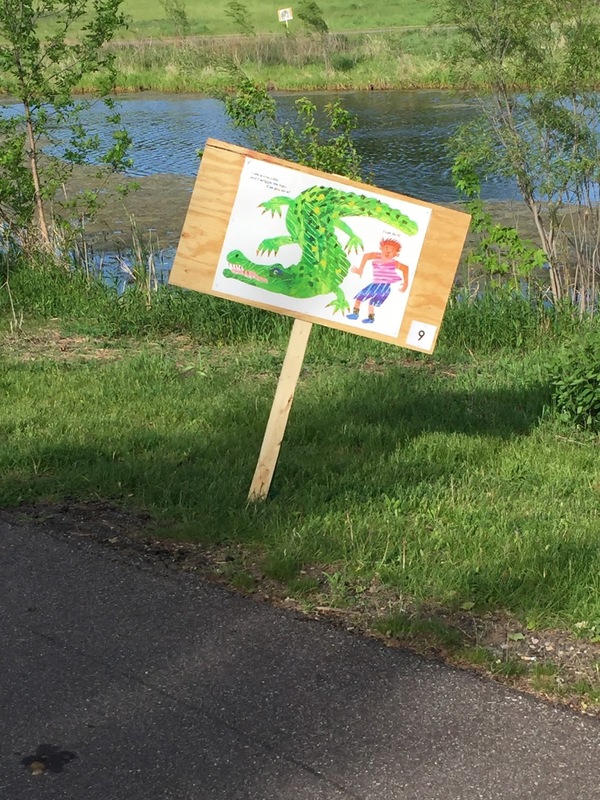 In this post I'll be discussing the specifics of the latest partnership between my library and the local parks & recreation department to put on a story walk (in this case re-named Story Trail). Our parks and recreation department contacted us over the winter inquiring about ways in which we, the library, could partner with their department. One of the ideas we came up with was installing a story walk type program in three of the local county parks during the upcoming months -- May, July and August. Each program would run for just over a week (10 days). 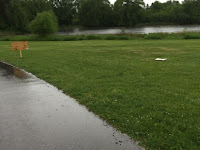 I took a tour of all the parks in the county to select which ones would work best for this program. High on my list of priorities was that the park have paved trails to be accessible by all (wheelchairs, walkers and strollers). 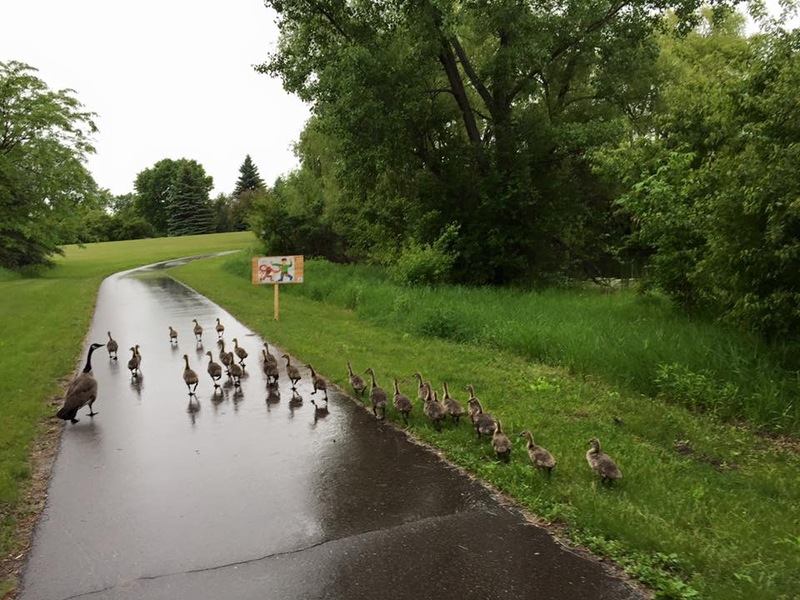 Some county parks did not have paved trails. Additionally, I wanted to be sure the parks selected had manageable enough loops for the story trail to work. Considering our target age was 5 and under I didn't want any looped trail to be more than a mile since that would be too long for 3-and-4-year-olds. Then I selected the books that we would display on these three story trails (three separate books). Again, I took into consideration the population and dynamic of each individual park. 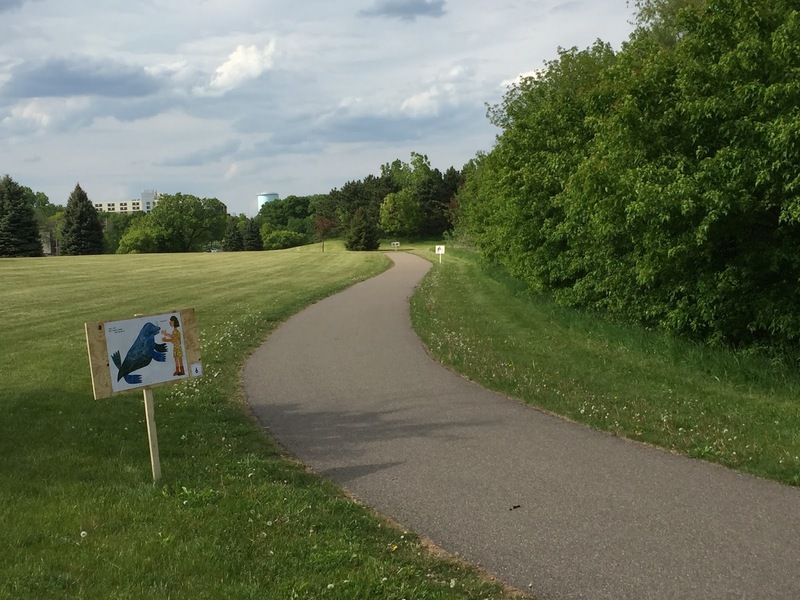 The first park selected is one in a highly populated, diverse population. 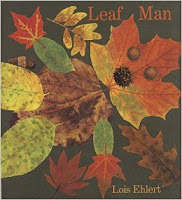 I wanted to choose a book that did not require a lot of reading, and more important, not a lot of reading in English. 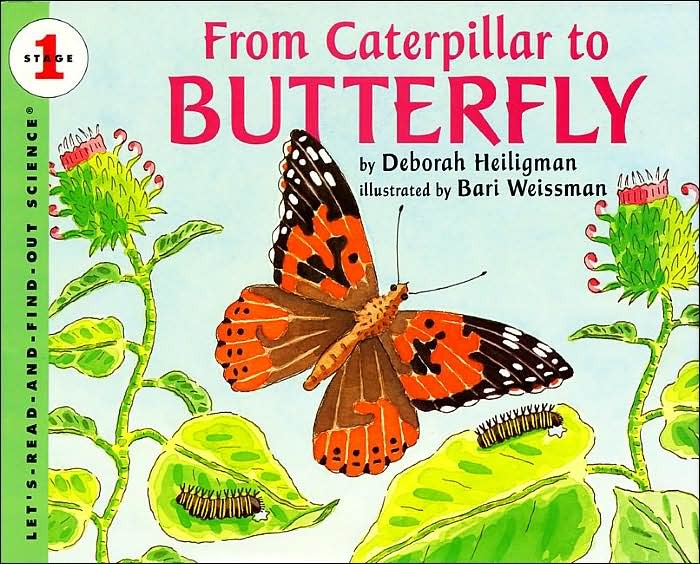 The book ideally would be one that could be understood without much reading at all. 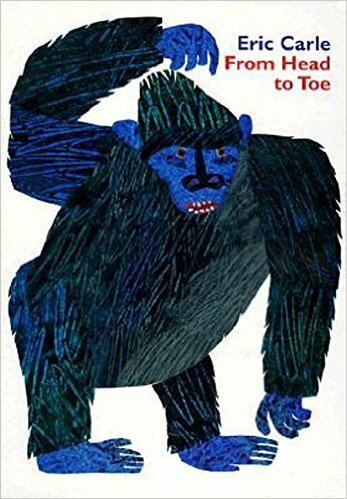 For this story walk I selected "From Head to Toe" by Eric Carle. This book was then purchased in big book format. I purchased three copies, two for the actual program and one held in reserve in case repairs were necessary. I then took the book apart (literally) with a staple remover and cut each page down the middle, save the center page which was kept intact for that page spread of the story. All other pages were then matched up and carefully trimmed and taped together to create the pages of the book for the program. My library system has a large laminating machine so I put the pages through the laminator to make them more durable (paper alone would shred and disintegrate during hard rain, something inevitable during the month of May). I also created numbers to place with the book indicating the progression through the story walk page-by-page. 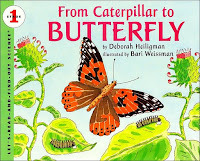 I also made sure to laminate the cover of the book, giving credit to the author/illustrator (in this case, Eric Carle) and publisher (HarperCollins). Additionally, I created a "welcome" sign indicating what the program was, who was sponsoring the program, what families could do with the story trail, and the social media hashtag for any photos families took to post online. Then it was on to the sign holders. 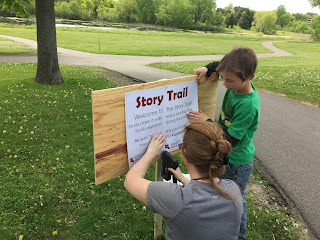 I did not have a ton of money so had to come up with a design that was portable and removable (for the other two sites) yet strong enough to last for the duration of the story trail (11 days for May). The design I finally came up with was one involving a trip to Home Depot. 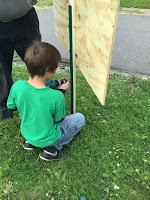 I purchased five large pieces of plywood and had staff cut them down into the size I needed for my signs (in this case, 36"x18", to meet the needs of all three of the books I had selected). 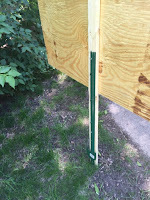 I also purchased 1"x3" pieces of wood for the stakes as well as reinforcements in the way of metal stake holders. Each wooden stake was sawed off at the bottom to create a point and then screwed onto the back of the piece of large plywood. 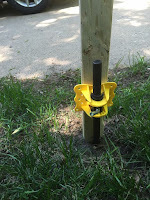 This stake then was screwed into the metal reinforcement (metal stake) which was first placed in the ground at site. 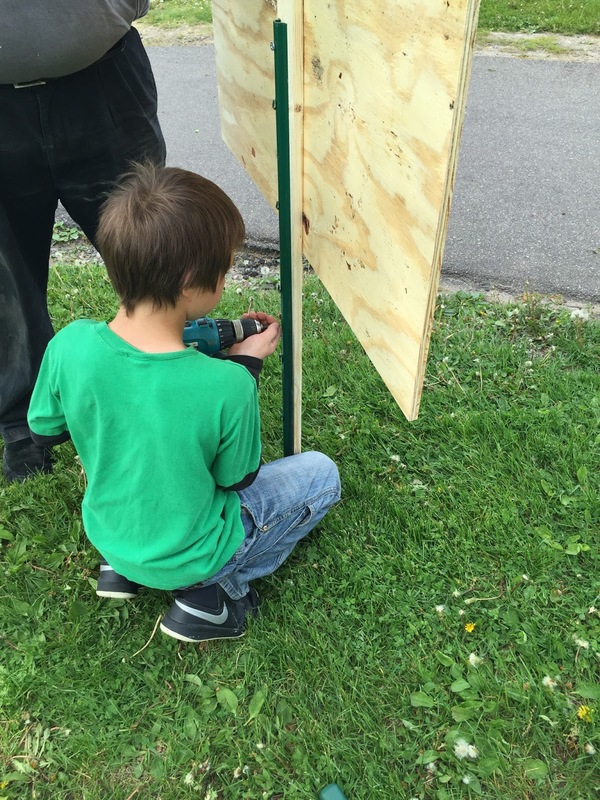 The pages of the book and sign numbers were stapled onto the plywood with a heavy duty staple gun. Overall, a very worthy project and partnership with our parks and rec department. 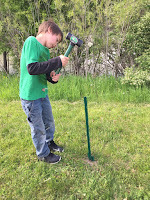 I'd say that between the copies of the big books and the materials (plywood, stakes, staple gun staples [I already owned a staple gun]) the library invested no more than $150-$200 in the project. Definitely worth the investment! Future story trails will host the books "From Caterpillar to Butterfly" by Deborah Heiligman in July at a park in a more affluent community during a month when caterpillars are becoming butterflies, and "Leaf Man" by Lois Ehlert in September at a much more woodsy park during the month when leaves begin to change color. Both books are available in big book format. 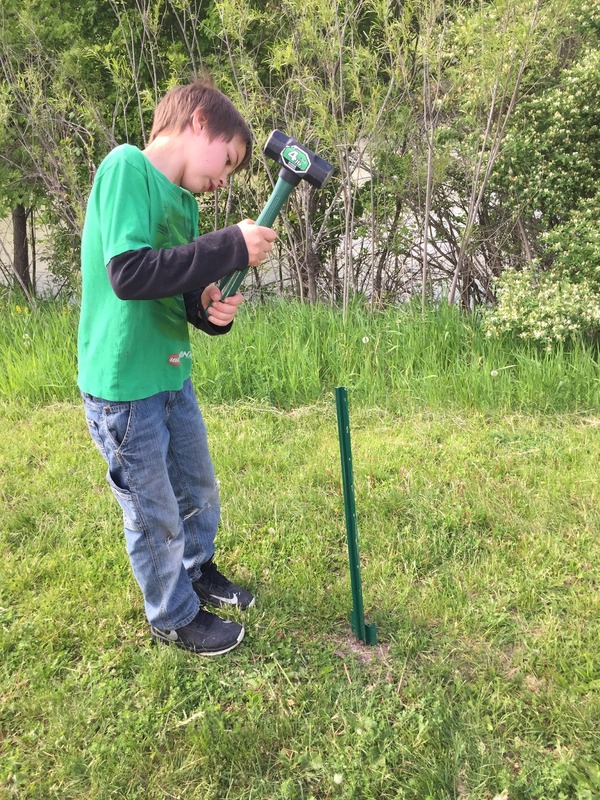 What a great idea--and you put a lot of thought and work into it! I'm going to share your post with our local librarians.